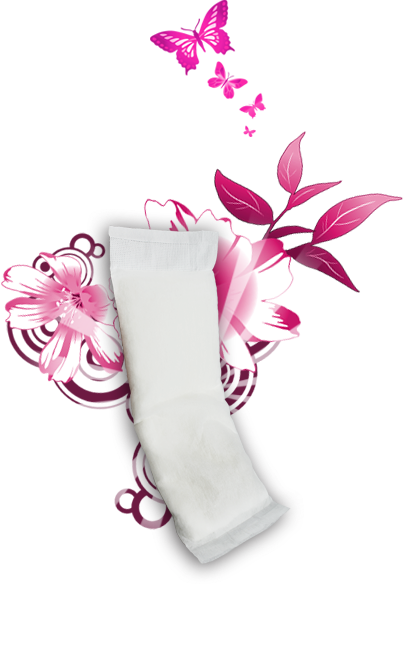 Periwell™ Brand Perineal Pads were developed specifically with a woman in mind. For decades hospitals have used many methods to provide relief to women after child birth and surgeries. Now you can purchase these latex free pads that are used in hospitals for relief at home. Gentle, soft, pliable, cloud like material provides soothing comfort. More convenient than a sitz bath. To activate simply fold, shake thoroughly, and remove from the protective covering for instant cooling or warming relief. Extra absorbent material pulls moisture away from the injured area. Adhesive strip keeps the pad securely in place. Optimal size allows for better coverage and protection from leakage. No prior refrigeration/freezer or microwave needed. Either hot or cold therapy available to suit your needs. 20,000 health care providers could not be wrong, produced for over 30 years for the health care market.